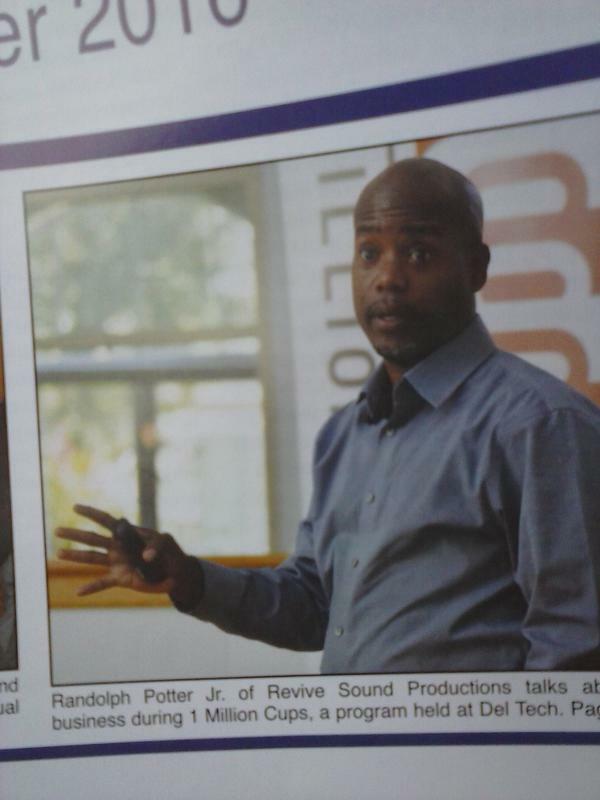 "Thank you for all your prayers and years of support. 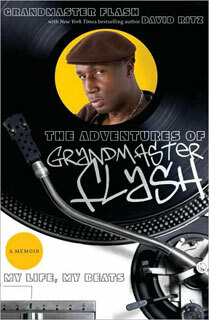 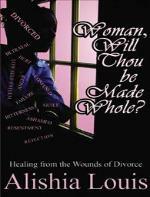 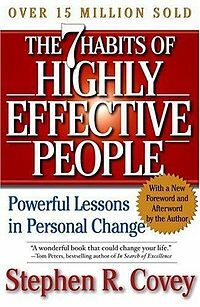 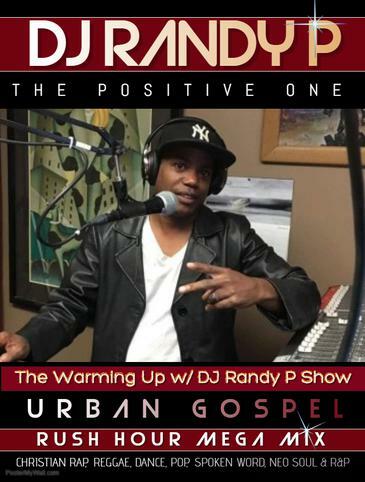 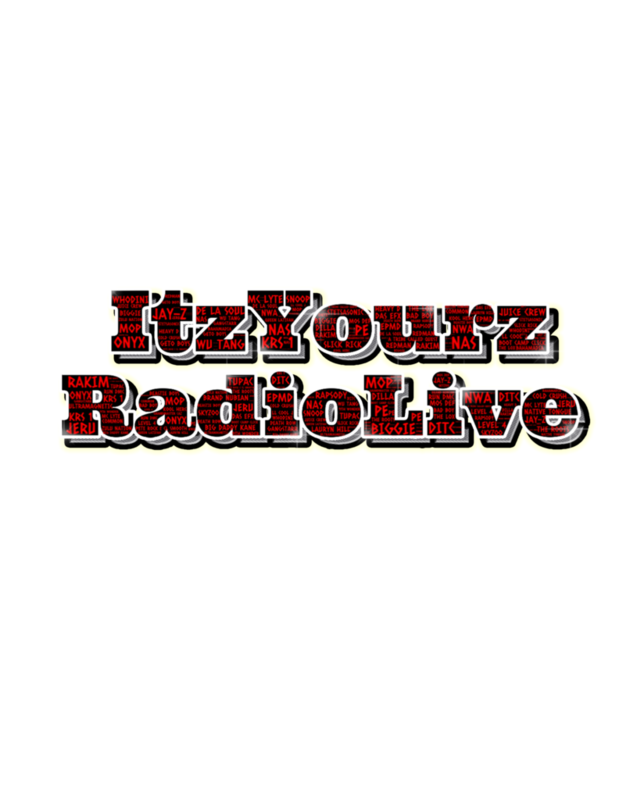 I'm Just Warming Up, Ya'll" ~DJ Randy P "The Positive One"
DJ Randy P's MUST have Books! 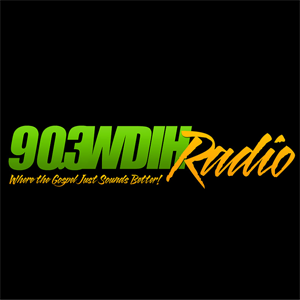 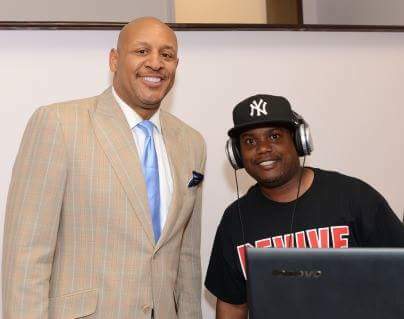 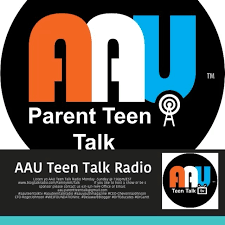 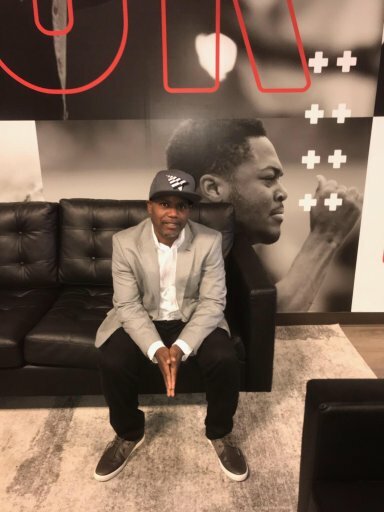 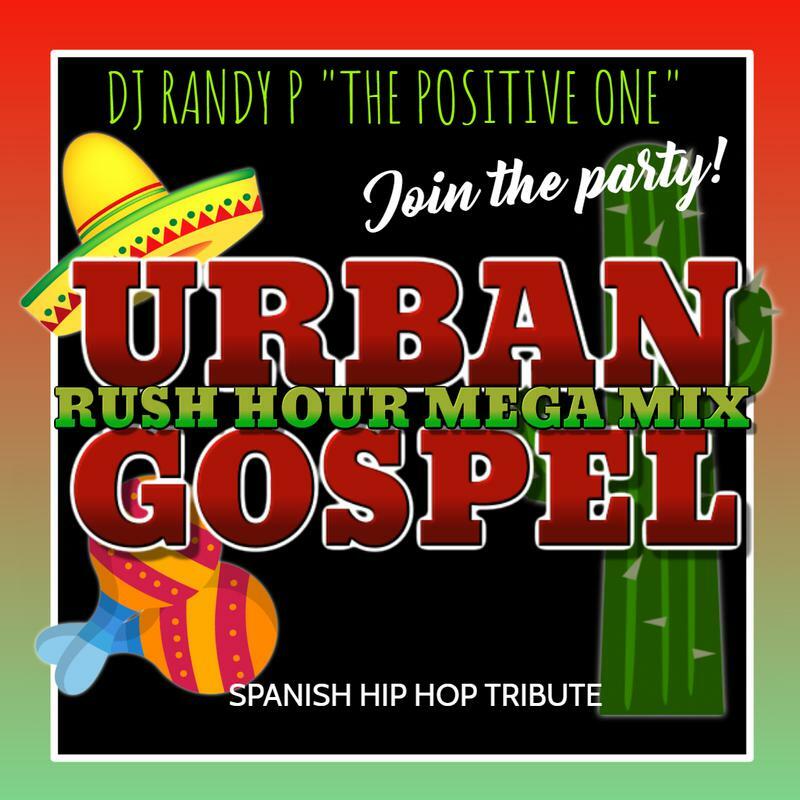 Randolph R. Potter Jr. better known as DJ Randy P” The Positive One” is a Strategic Planning Coach, DJ Instructor, American Christian Mobile & Radio DJ/Host, Producer and owner of Revive Sound Productions. 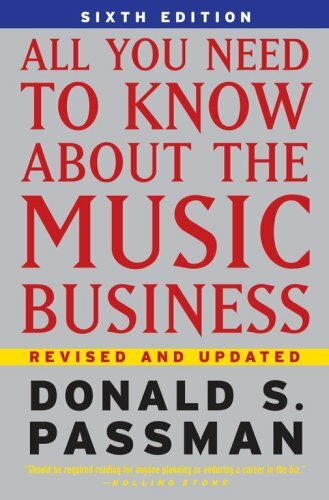 Leveraging over 37 years as an executive and artist, He offers business solutions and private consultations to a wide range of clients. 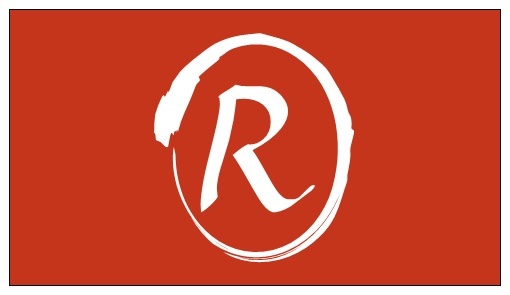 Whether an entrepreneur, artist, investor, or innovator, Randolph assists creative minds with music business planning, branding strategies, and defining target audiences to achieve their goals. 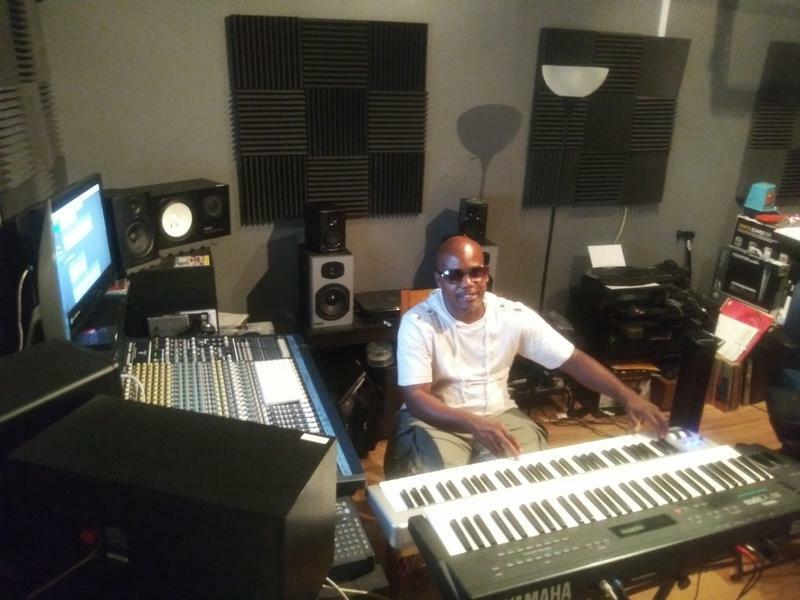 He has toured locally, worked as a studio recording and mixing engineer, executive producer and DJ in Maryland, Delaware, Washington D.C., and Virginia and enjoyed the placement of his songs in a variety of formats. 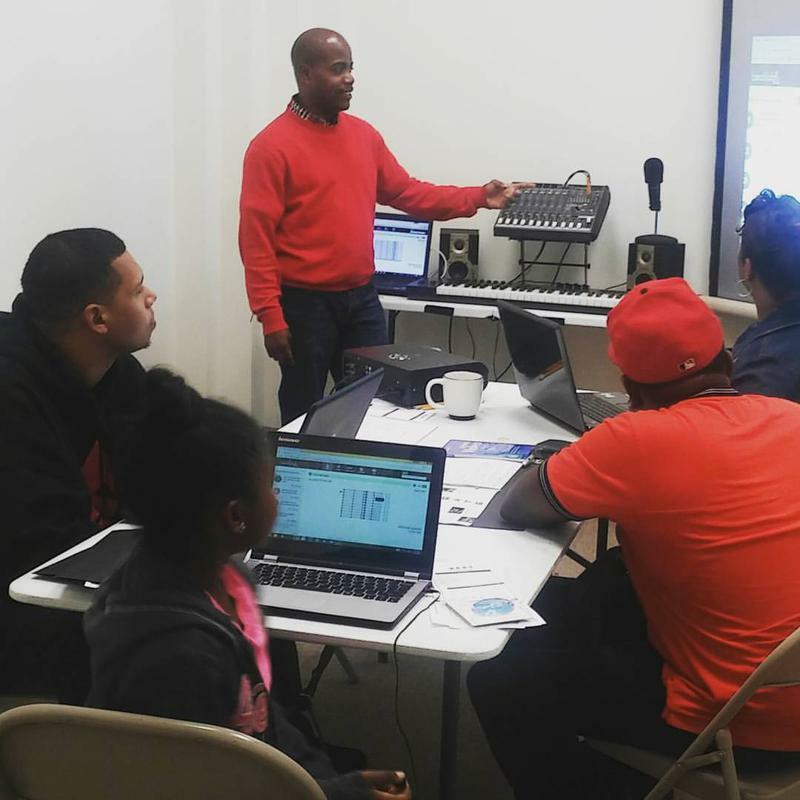 Randolph places high value on working with music businesses dedicated to improving our communities, seeking lifestyle balance, and respecting our limited eco-systems. 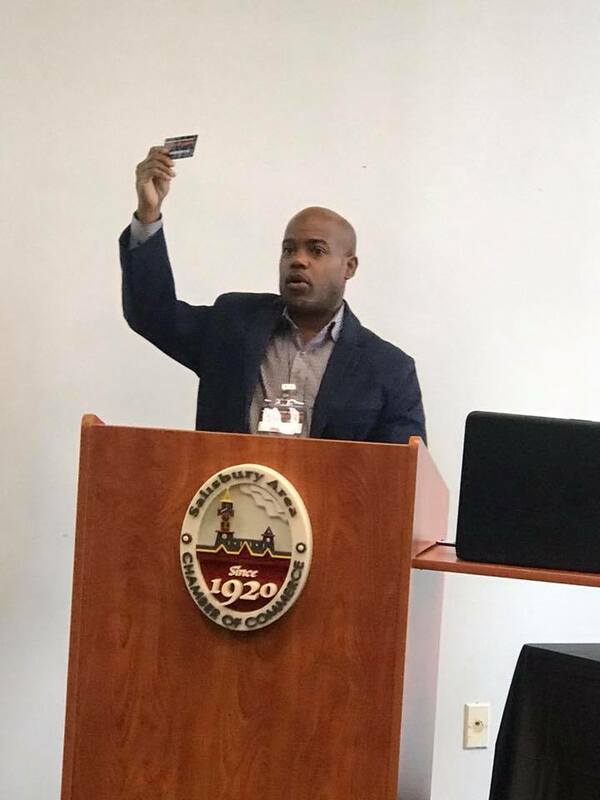 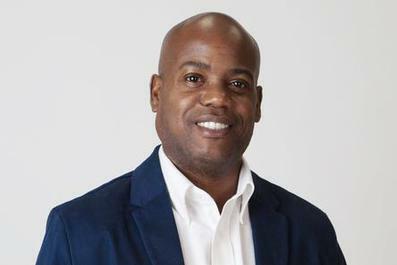 His credentials consist of an Associate’s Degree in Electronics Technology, Certification in Electronics Technology and a Letter of Recognition in Advanced Electronic Technology, all from Chesapeake College in Wye Mills, Maryland. 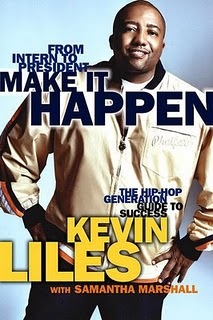 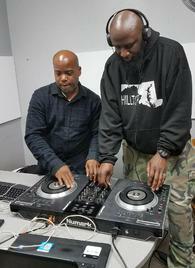 He has also taken courses in Computer Programming and Internet Technology at Wor-Wic Community College in Salisbury, Maryland, and courses in Computer Music Technology at the National Radio Institute in Washington, D.C.
For decades, DJ Randy P has impacted many families, communities, schools, companies, non-profit organizations and churches across the East Coast with music and entertainment to make their event an unforgettable experience for both the young and the “young at heart”. 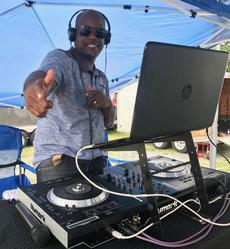 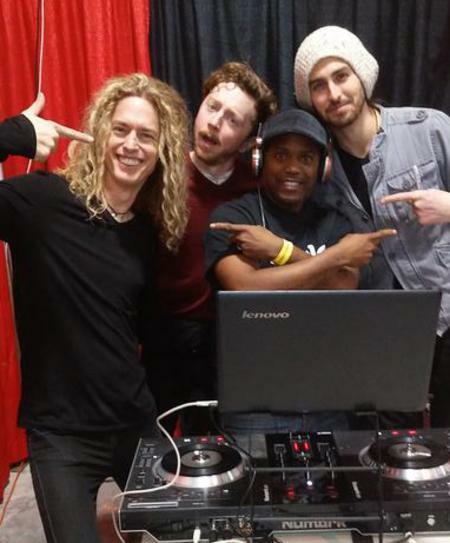 With a wide variety of musical selections and exciting games, DJ Randy P has brought life, fun, and lasting memories to countless special occasions such as weddings, graduation parties, theme parties, sweet 16 parties, festivals, picnics, dinner parties, engagement parties, reunions and much, much more! 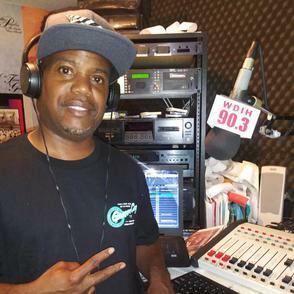 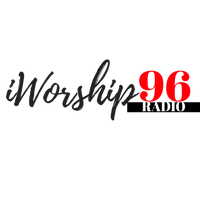 He prides himself in providing the best customer service possible, spending hours gathering every form of music in Christian format so that he can cater to a diverse population of Christians. 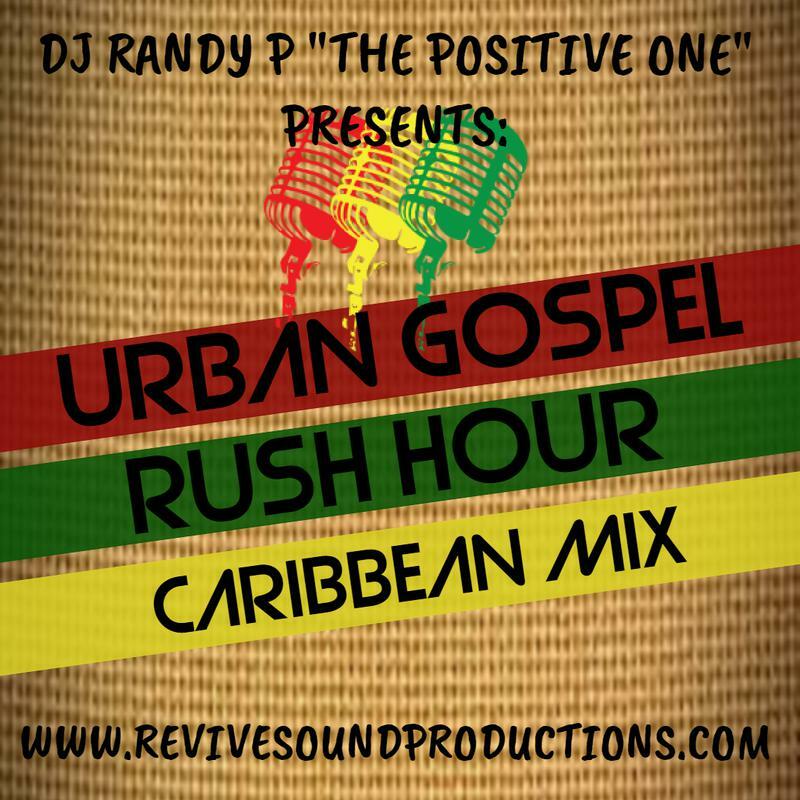 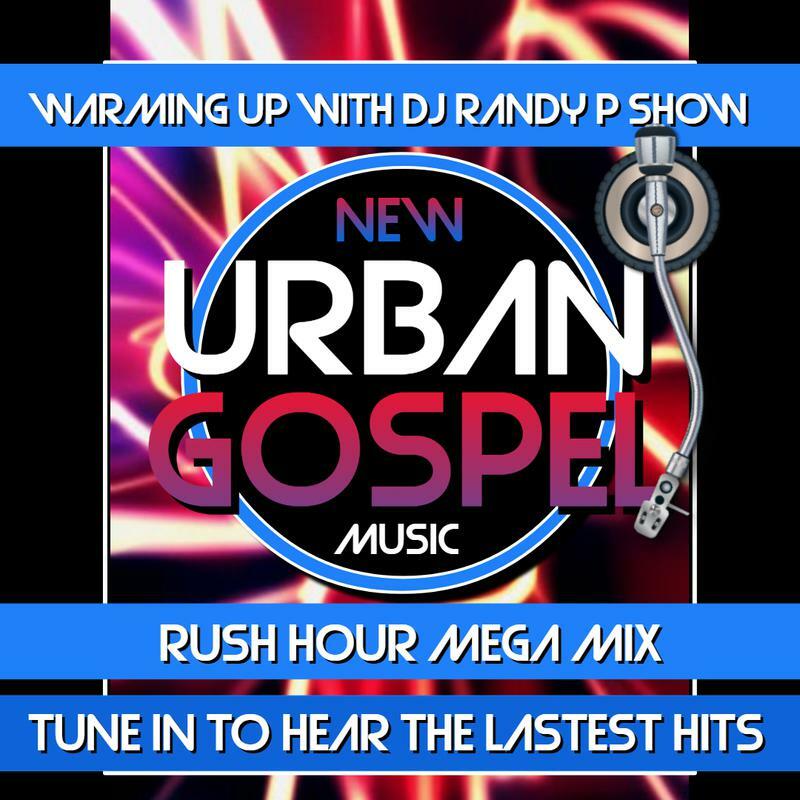 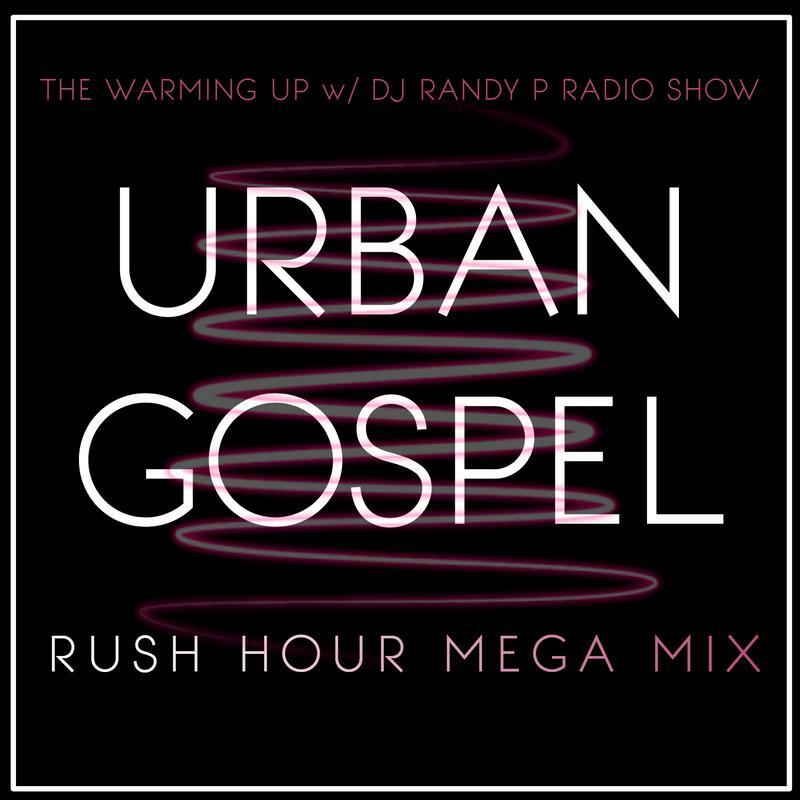 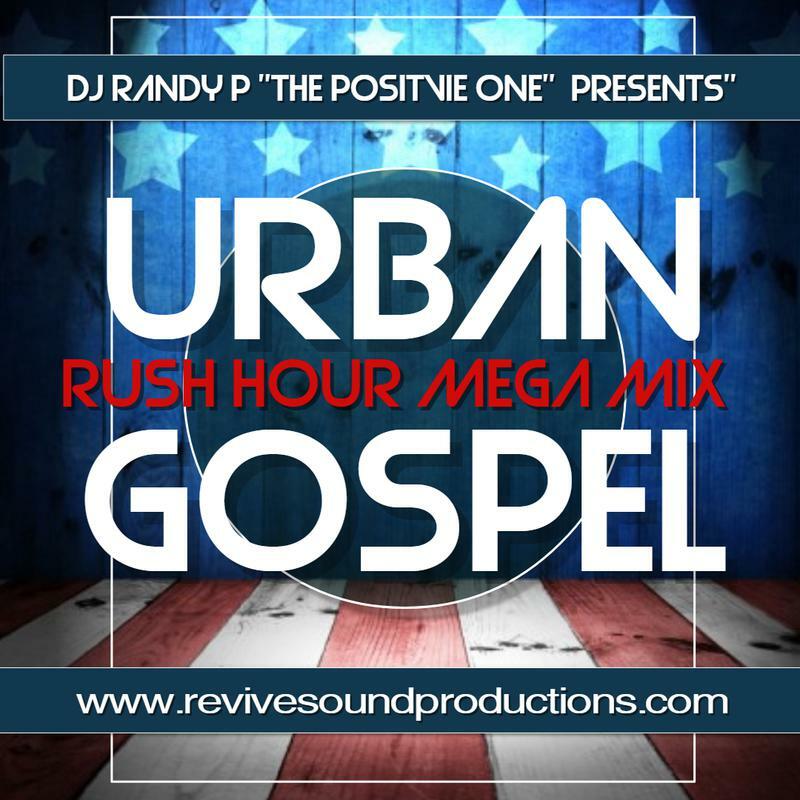 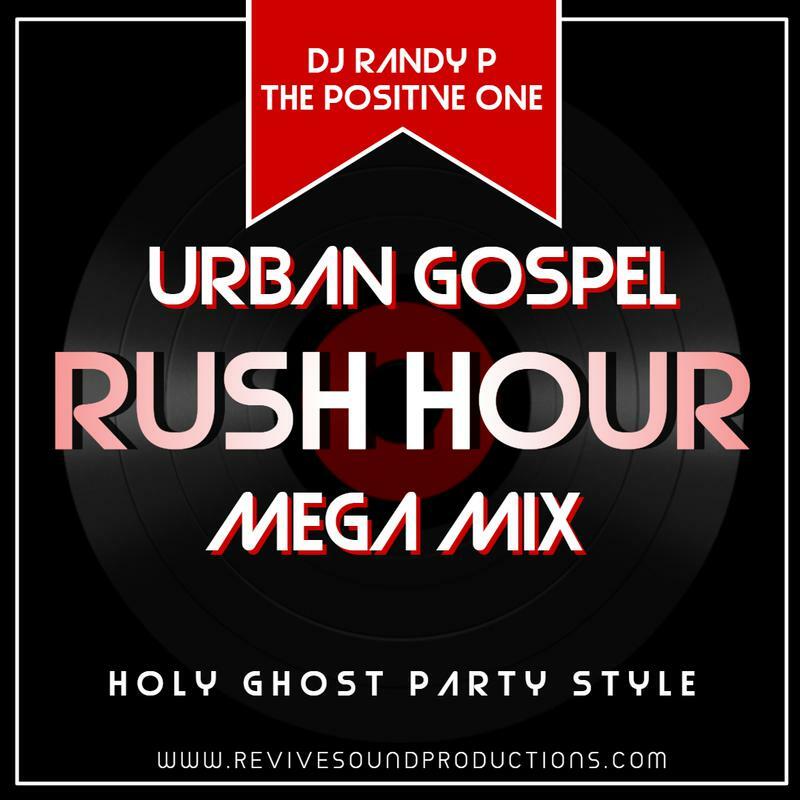 Whether it’s traditional gospel, Christian rock, Contemporary Christian, Christian reggae, Christian hip-hop, Christian jazz, or Praise Party music, DJ Randy P has something for everyone to enjoy without the compromise of secular music at their Christian event. 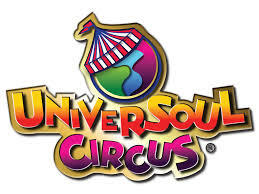 • DJ At UniverSoul Circus 2016 Washington D.C.
DJ Randy P "The Positive One" has rocked the stage with some of your favorite artist. 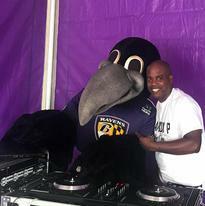 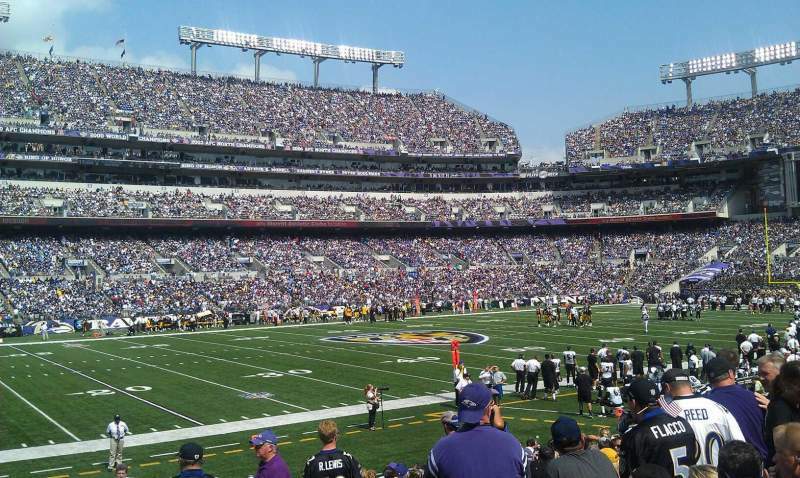 DJ Randy P "Live" @ Raven Stadium. 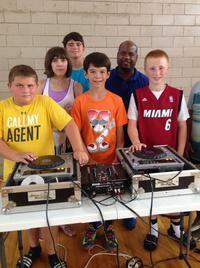 Everybody wants to be a DJ!!! 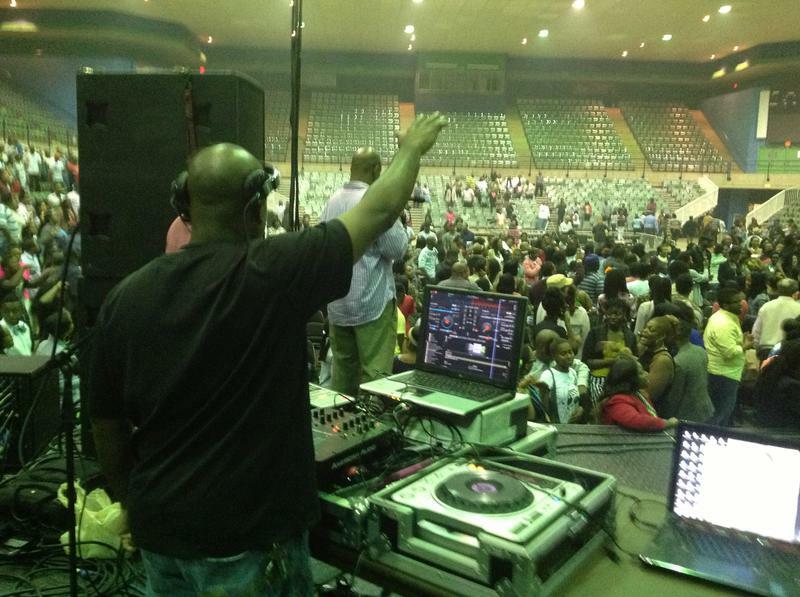 Had to show them how Rock a Party the Right way!!!!! 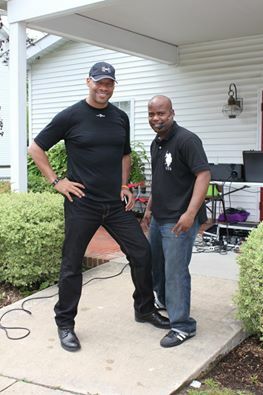 Always ready for ministry. 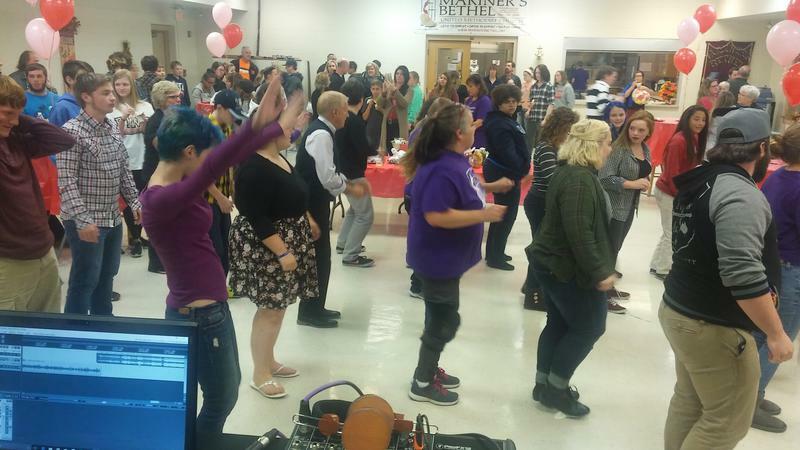 Preparing to DJ with Brian Wilson. 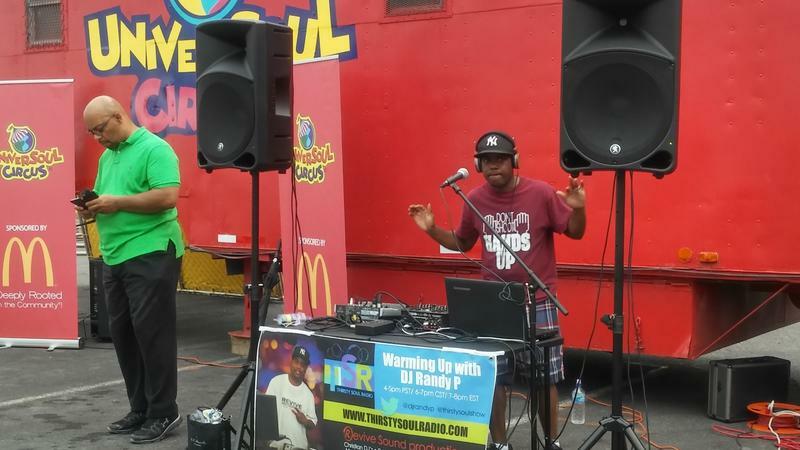 Always ready to Rock the Crowd. 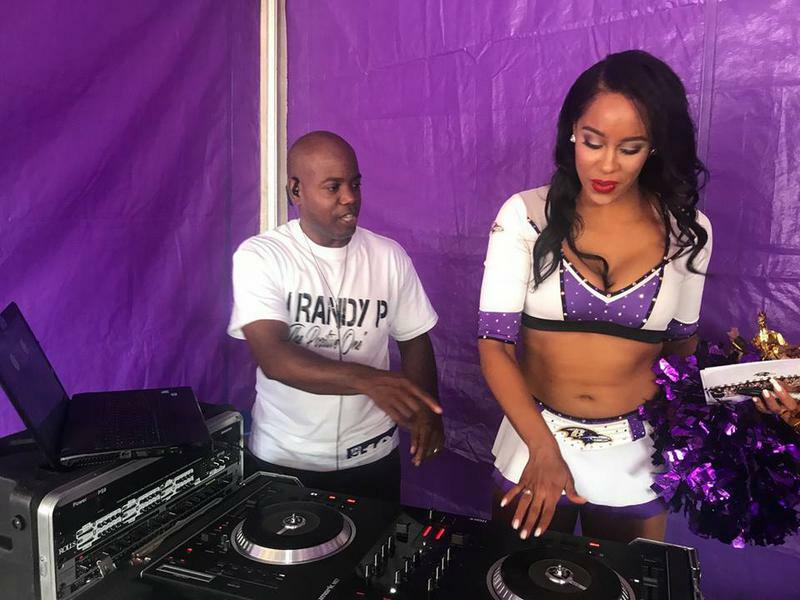 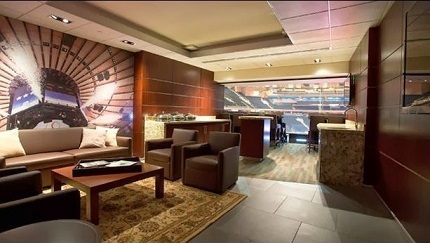 Book Randolph for your upcoming Event!!!! 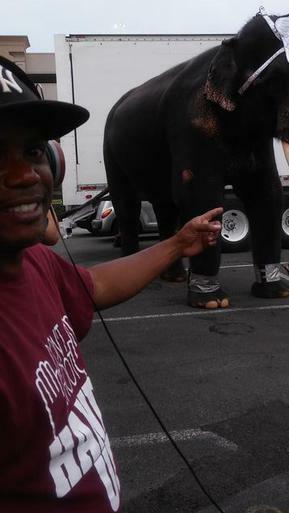 Check out this Elephant getting his Praise On! 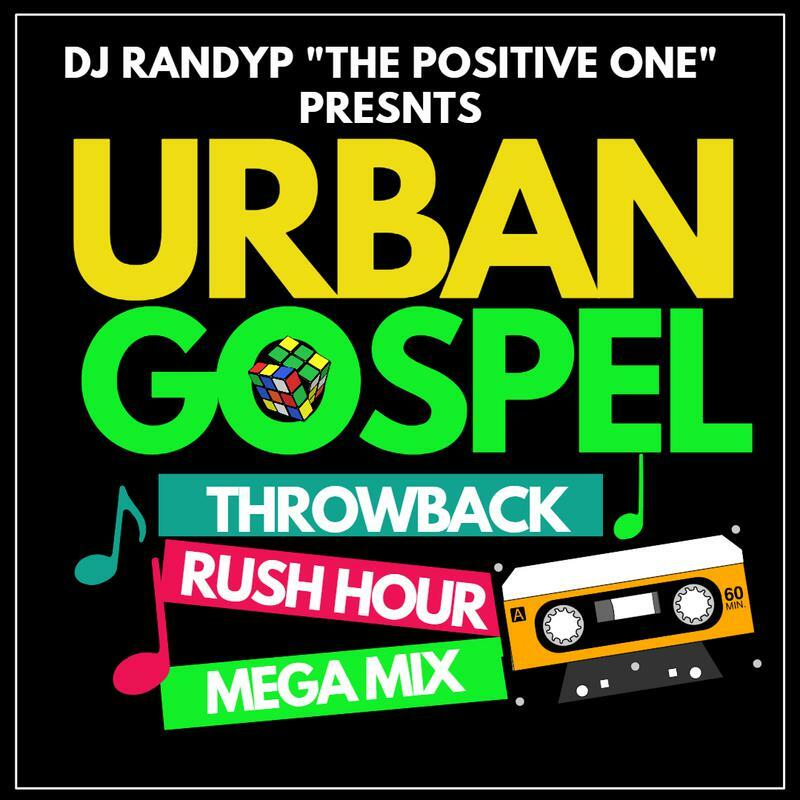 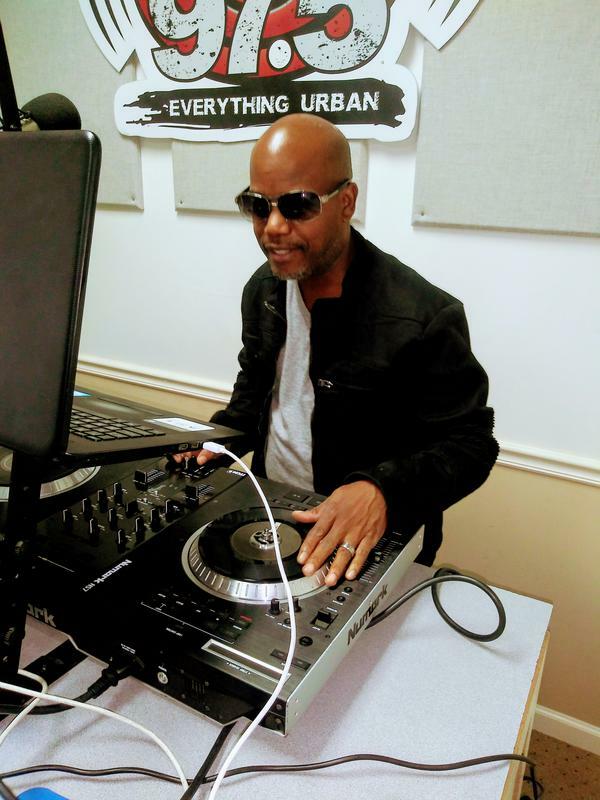 DJ Randy P "The Positive One" testimony on The Breakfast Club in NYC. 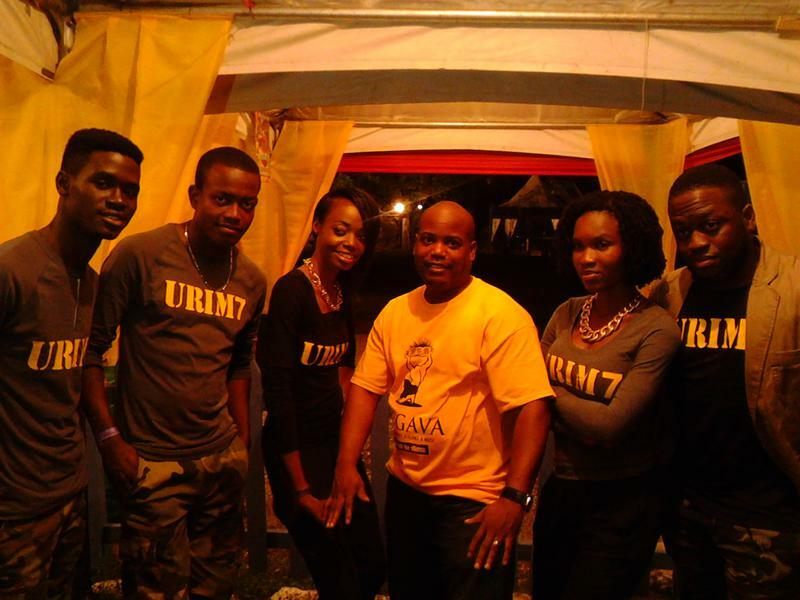 Chillin backstage w/ URIM7 in Jamaica!